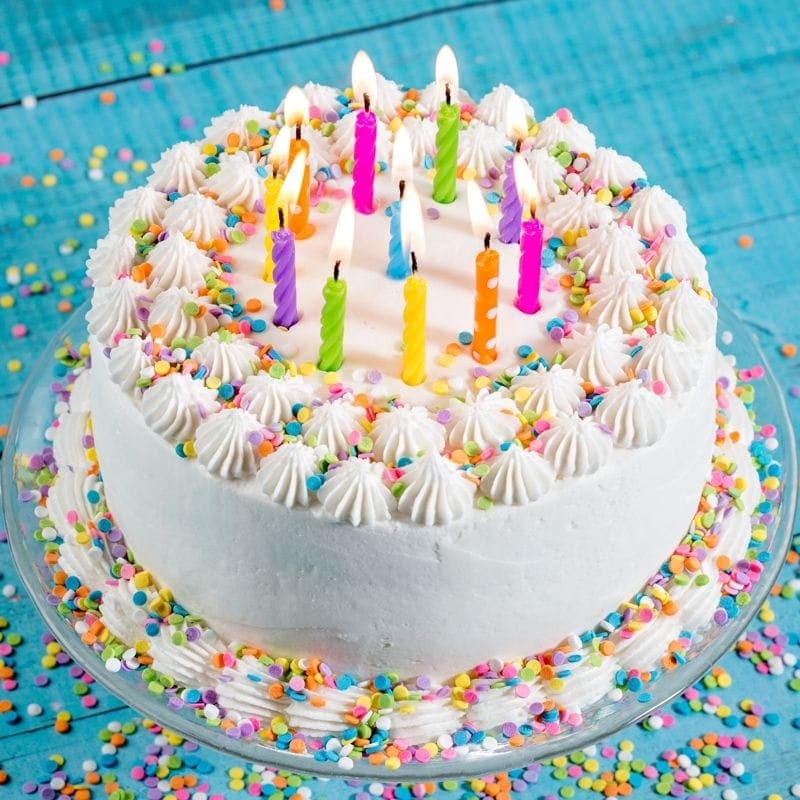 Birthday Cake E-juice was inspired to treat that sweet tooth craving we all get from time to time, enjoy this birthday treat every day without the messy cleanup from baking! This flavor has a delightful mix of cake batter topped with a vanilla frosting and loads of sprinkles. We offer this celebraton in 60ml bottles with 0mg, 1.5mg, 3mg, 6mg, 9mg, 12mg, and 18mg nicotine strengths. It also comes in 120ml bottles with 0mg, 1.5mg, 3mg, and 6mg nicotine strengths.